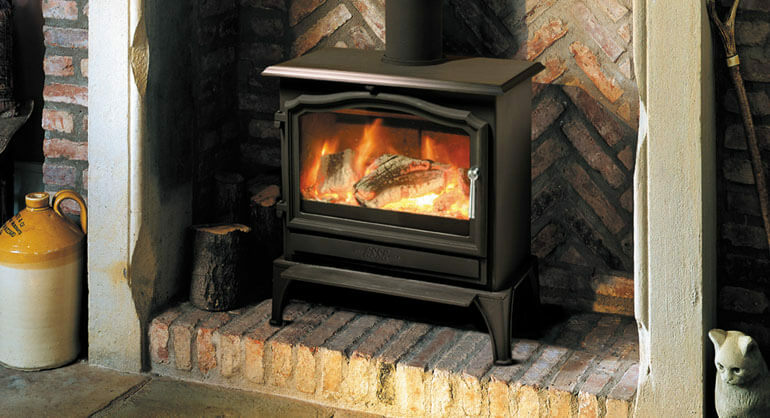 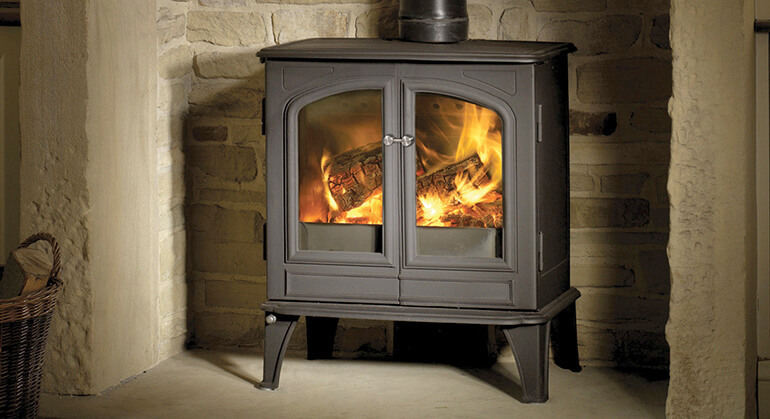 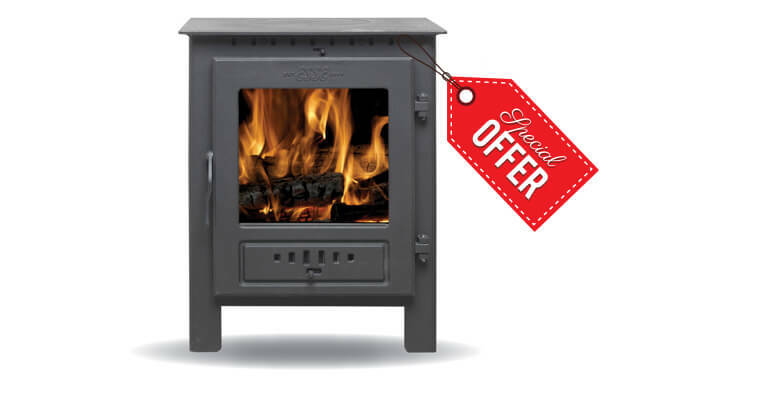 The Ekol Clarity Double-sided Smoke Exempt is a multi-fuel stove which has a traditional look with a contemporary twist. 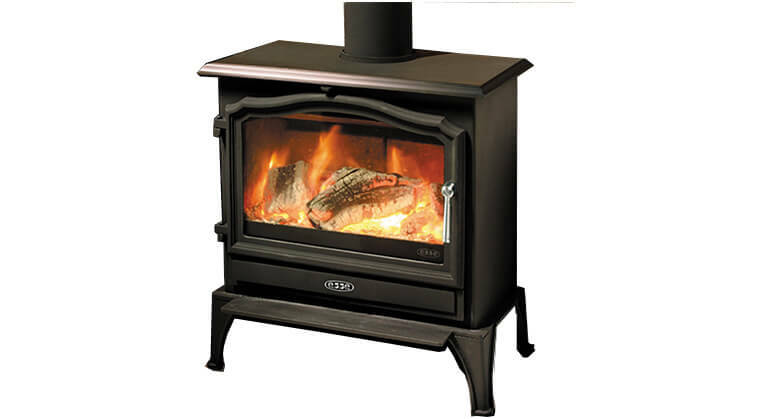 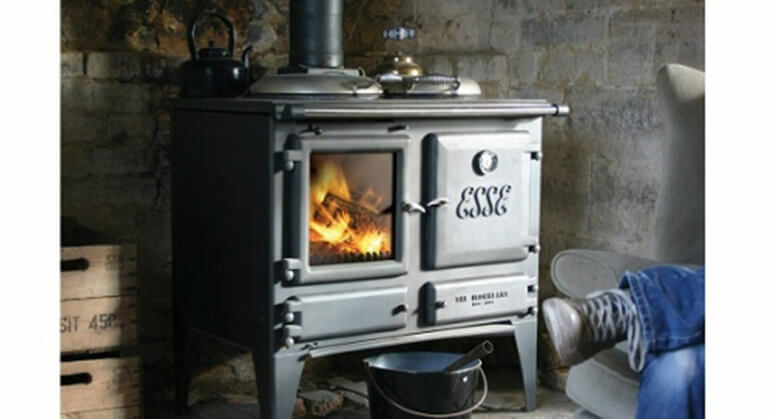 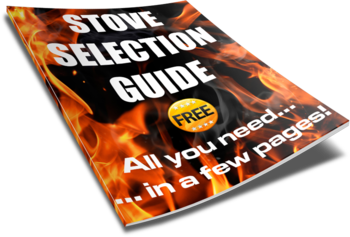 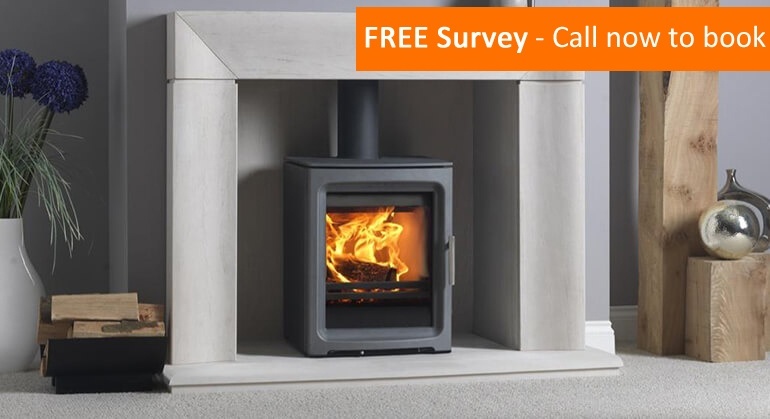 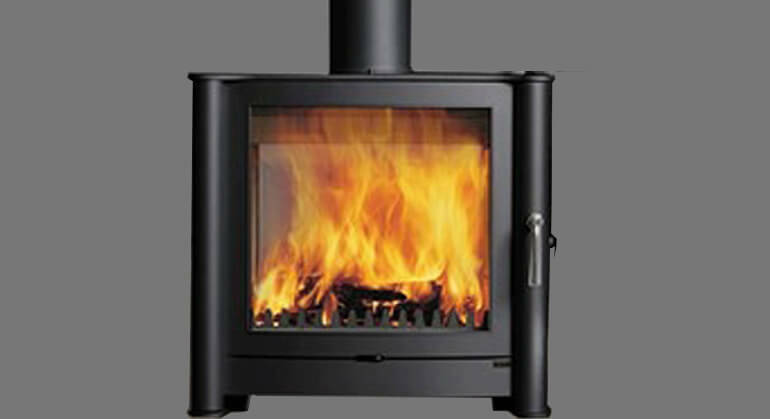 Its double-sided design features large glass windows on both sides of the stove giving you the flexibility to position the stove in a central chimney between two rooms or to use it as the centrepiece of a larger room. 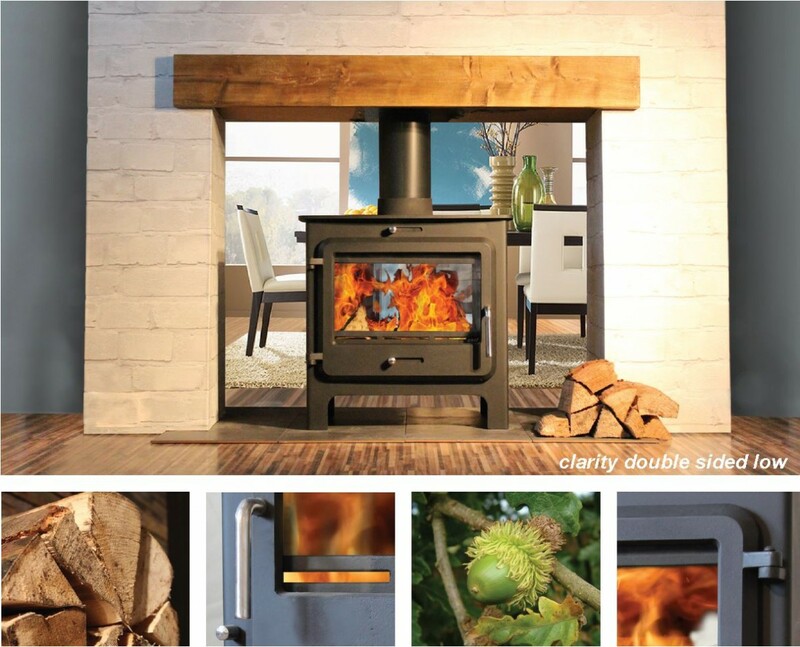 The Clarity Double-sided has a traditional construction with the addition of the latest Cleanburning technology which makes the Clarity range suitable for use in Smoke Free zones. 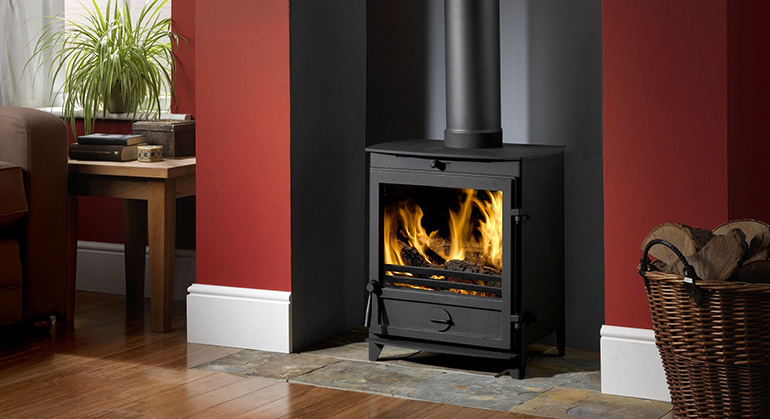 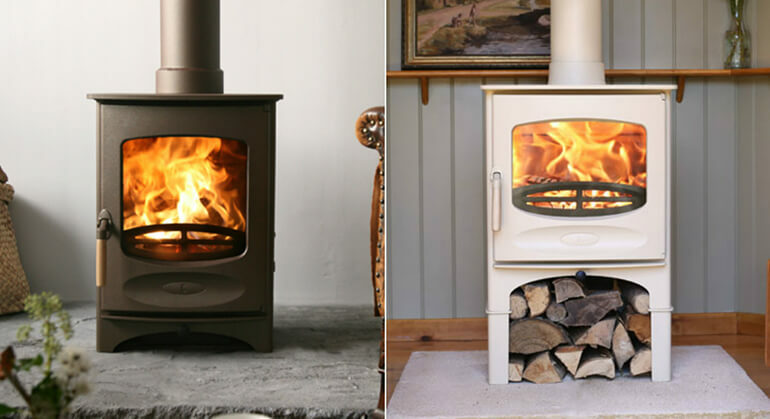 The Cleanburning technology also keeps the stove and chimney cleaner which takes a lot of the effort out of maintaining a woodburning stove. 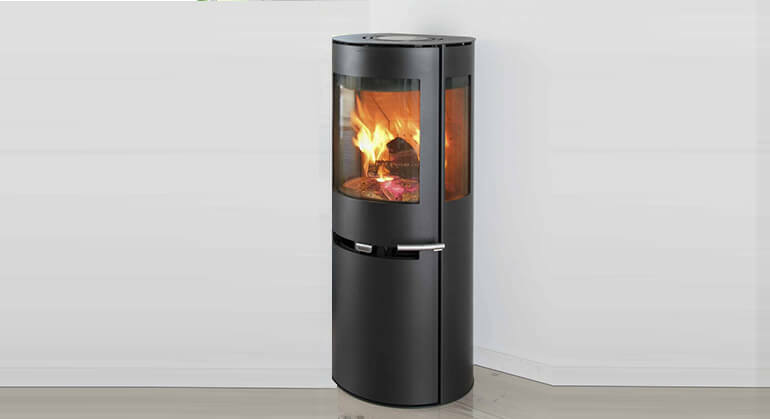 The Clarity Double-sided has large windows for maximum view of the fire from both sides and uses an Airwash system to ensure that the glass remains clear. 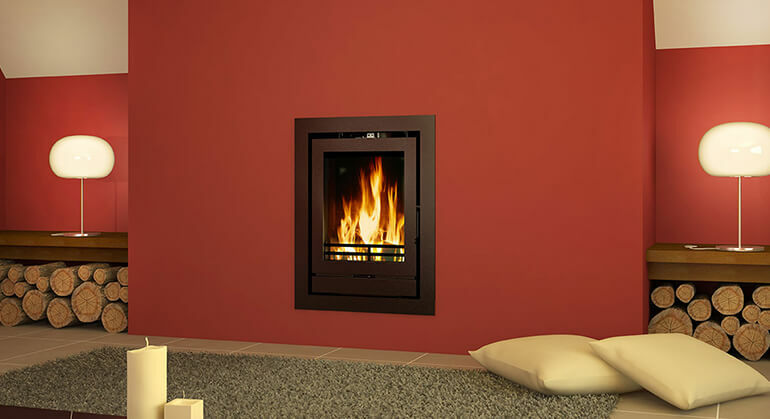 The Clarity Double-sided has a heat output range of between 5-14kW and an efficiency rating of 73.3%.